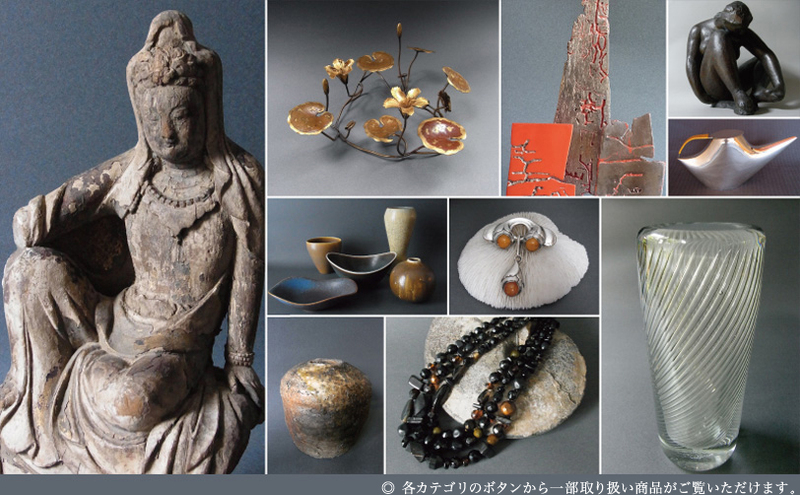 We select high quality fine arts and antiques of decorative arts from all over the world. 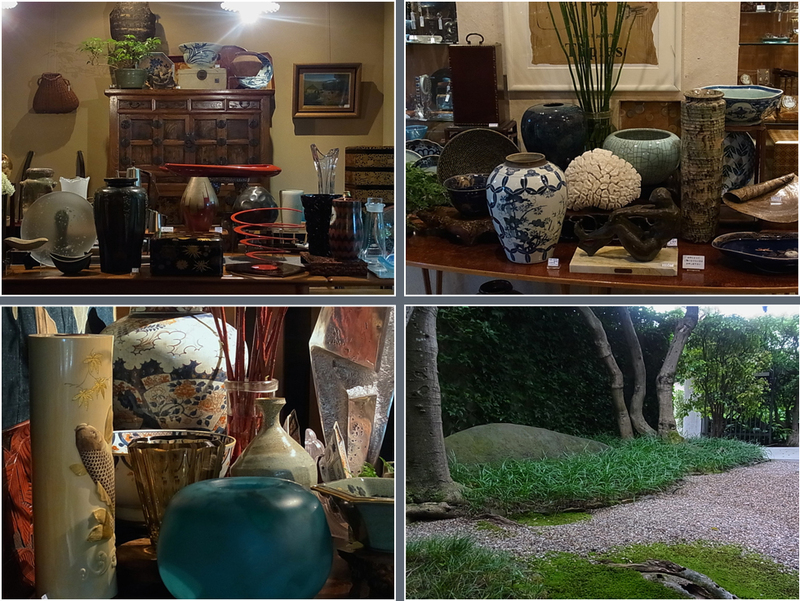 We also have a selection of primitive arts, modern Scandinavian arts and crafts, various European antique jewellery and vintage accessories, especially Scandinavian modern silver jewellery by well known artists and ateliers. Moreover we design and create original necklaces using antique European elements and modern gemstones.